An outline planning application was prepared for a proposed inland marina for canal and narrow boats. The existing fishing lake is situated in green belt land in Iver, Buckinghamshire. 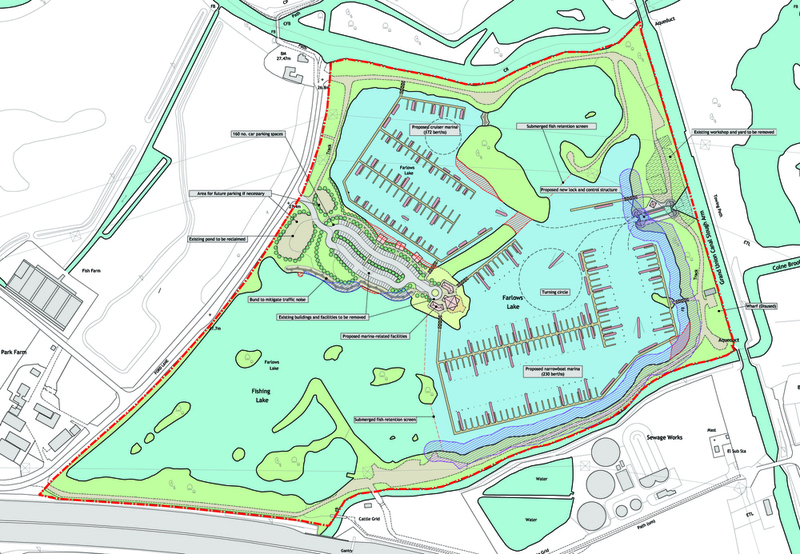 The proposals comprise a new marina facilities building, with associated holiday chalets and staff accommodation, a lock for narrow boats and reserved fishing area.